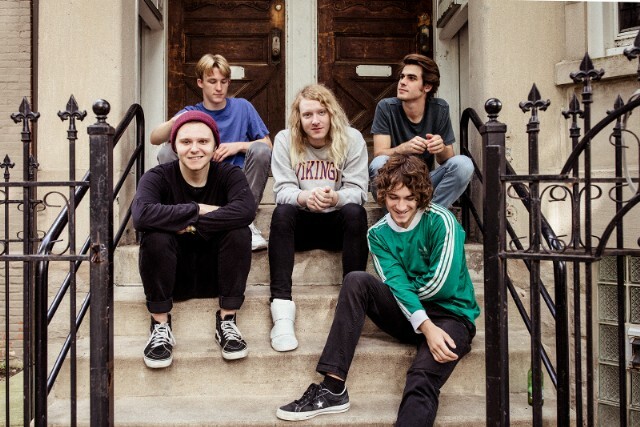 Chicago-area major label garage band the Orwells have issued a statement denying allegations of sexual abuse against three members of the group, which surfaced in a document circulated on social media and Reddit over the weekend. The band also announced the cancelation of an upcoming hometown show at Chicago’s Metro club, which had been scheduled for November 23. Last Friday’s (August 24) announcement of the Metro show sparked online protest and appears to have spurred the creation of the viral document. Out of respect to our friends at the Metro we will be cancelling our November show. All ticket buyers will be refunded immediately. It’s come to our attention that certain allegations of abuse have been made against one or more of us on social media and in social circles of Chicago. We’d like to first state that sexual abuse in any form is abhorrent. We do not take these accusations lightly and consider this matter incredibly serious. We emphatically deny these baseless allegations brought as a personal attack against us. While callow altercations and vulgar language we’ve used in the past must be recognized and owned up to, the accusations of sexual assault are completely unfounded. No member of this band has ever acted without consent or maliciously taken advantage of anyone. We encourage anyone who’s been affected by sexual abuse to speak up and make their abusers known; however we also encourage everyone to be cautious of the things they read and say on the Internet. No victim of abuse should be hesitant to make their voice heard and if someone does feel that we’ve hurt them, we encourage them to contact us properly and privately (not via social media or anonymously), as to respect their identity. If you have a story you think Spin should look into, email us at [email protected].